Diana Ross is set to release Diamond Diana: The Legacy Collection on November 17th via Motown/UMe. The 15 track collection is a memorable music journey that celebrates her iconic legacy with some of her biggest hit recordings of her career. Diamond Diana: The Legacy Collection also includes an exciting new dance club remix of her No. 1 hit “Ain’t No Mountain High Enough” as a special gift to her fans. Diana Ross will receive the Lifetime Achievement Award at the American Music Awards on November 19, during which the show will pay tribute to her remarkable career. 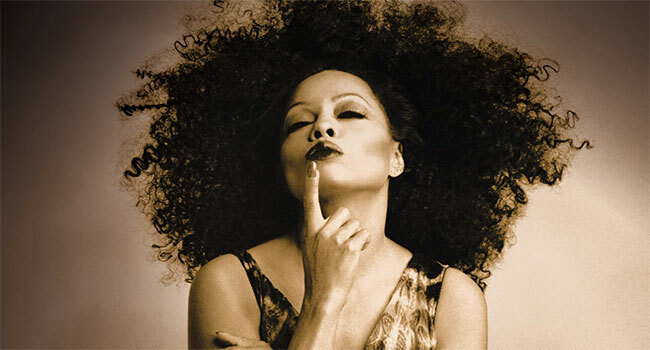 Diana Ross’ impact in music, film, television, fashion and popular culture is unprecedented. A renowned superstar, she is one of the most successful and influential recording legends and iconic entertainers of all time.